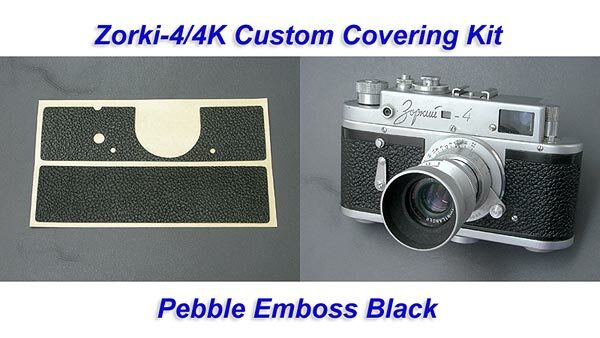 This is the Custom covering kit for replace Zorki-4 and Zorki-4K Leatherette. 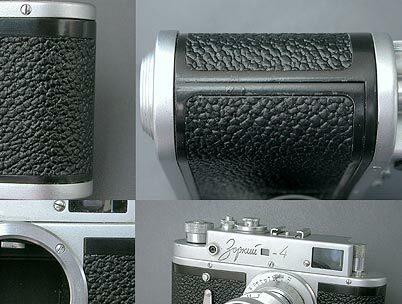 This is an example photo of Zorki-4 in Pebble emboss. 1. 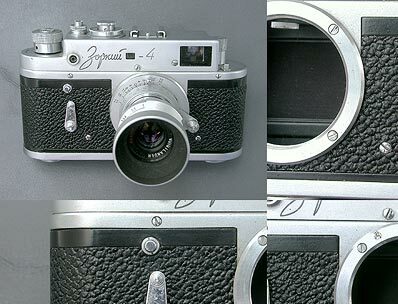 The type which does NOT have strap lugs on the camera body. Please make sure if this kit fit to your Zorki-4. Camera and Lens are NOT included in this kit.